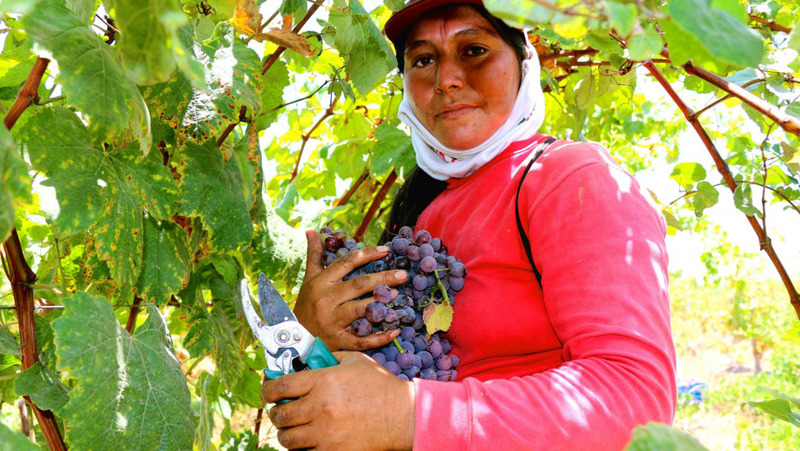 Picking Quebranta grapes in Peru. Photo courtesy of Amanda Barnes. 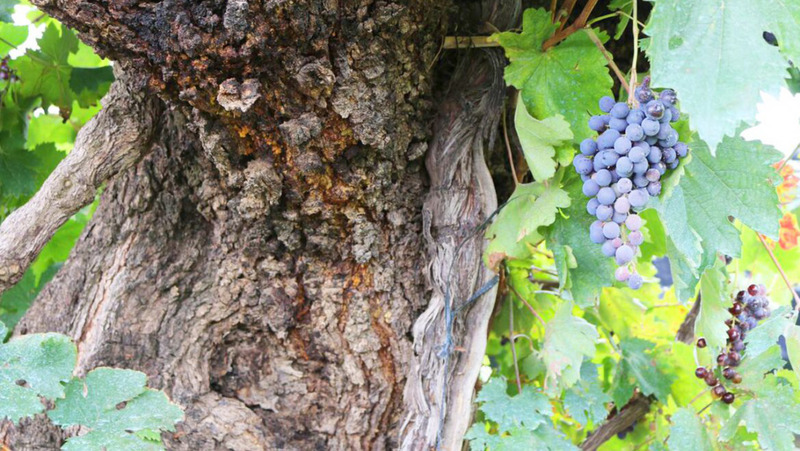 The first grapevines in South America were planted in Peru in the 1540s. Over the course of the last several centuries, frequent waves of immigrant winemakers have time and again changed the landscape of South American wine production—Spanish and Jesuit missionaries in the 16th through the 18th centuries and Italian, French, German, Portuguese, and Spanish immigrants of the 19th and 20th centuries, all of whom brought different grape varieties and vinification techniques to the continent. In the last 20 years, however, as exports have increased, the trend in the South American wine industry has been to concentrate on a handful of single varieties. Argentina has Malbec (making up 20 percent of the country’s production), Chile has Cabernet (30 percent), and Uruguay has Tannat (27 percent). These three varieties dominate production and lead each country’s wine exports. 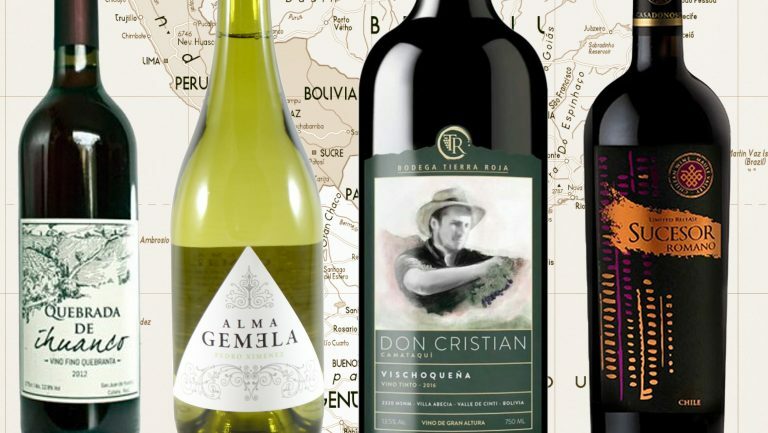 The industry’s focus on these particular varieties would seem to suggest that the Southern Cone has only a handful of grapes, but that couldn’t be further from the truth. 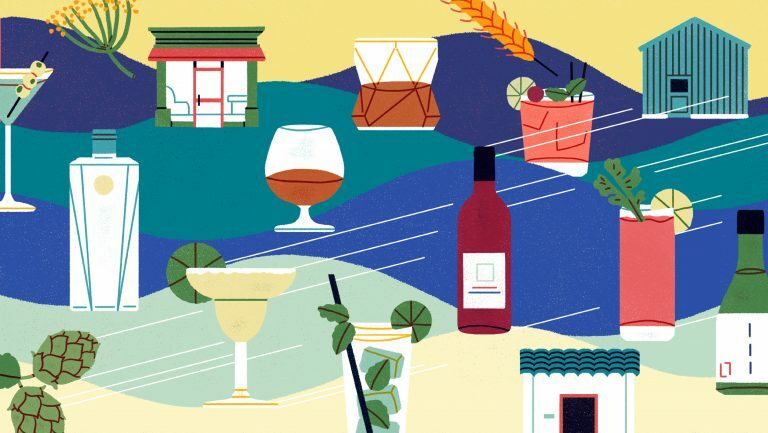 There is, in fact, a wealth of vine diversity in South America, and winemakers are beginning to put some of the continent’s weird and wonderful—and until now forgotten—varieties back on the map. In Argentina, it’s old-vine Semillon—more than 700 hectares of plantings—that’s causing the major buzz among critics and consumers, but winemakers are also looking to old vines of Tempranillo, Chenin Blanc, Bonarda, Criolla Chica, and Criolla Grande, among others. The reevaluation of Criolla varieties (grapes brought by the Spanish in the 16th century that have given way to numerous local varieties), in particular, is also happening farther north, in Peru and Bolivia. Most of the old vines there are Criolla varieties that have been used for local brandy production—Pisco and Singani, respectively—until recently. 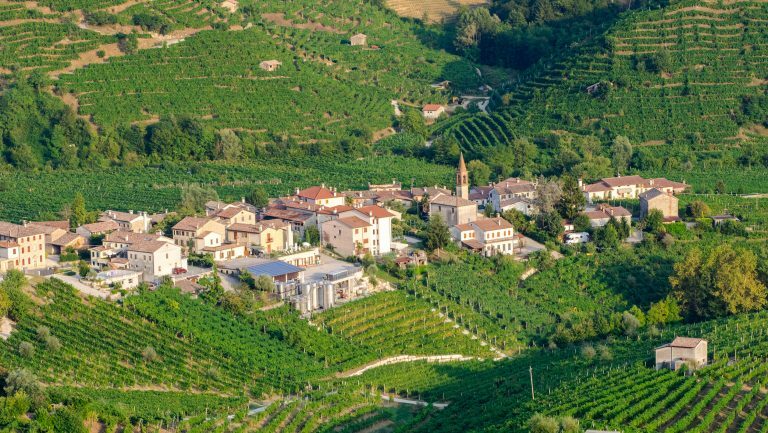 Winemakers today are turning their efforts toward championing these varieties and their ability to yield high-quality and unique local wines. In Chile, the Criolla revival has taken the strongest lead with Criolla Chica, or País, which has become a staple on wine shelves again. As País moves into the mainstream, wine producers are experimenting further with historical varieties that had fallen into obscurity. Chile’s fairytale rediscovery of Carmenère 24 years ago (the Bordeaux variety was presumed extinct until more than 10,500 hectares of it, which was wrongly identified as Merlot, were discovered) represents just the tip of the iceberg when it comes to unusual varieties growing largely unnoticed in old vineyards. Recent research in six subregions of Bío Bío found no fewer than 120 varieties growing there, with more than two dozen entirely new grape varieties. The phylloxera-free conditions in Chile have preserved relics of uncommon and rare varieties (which were wiped out elsewhere) in small grower vineyards. 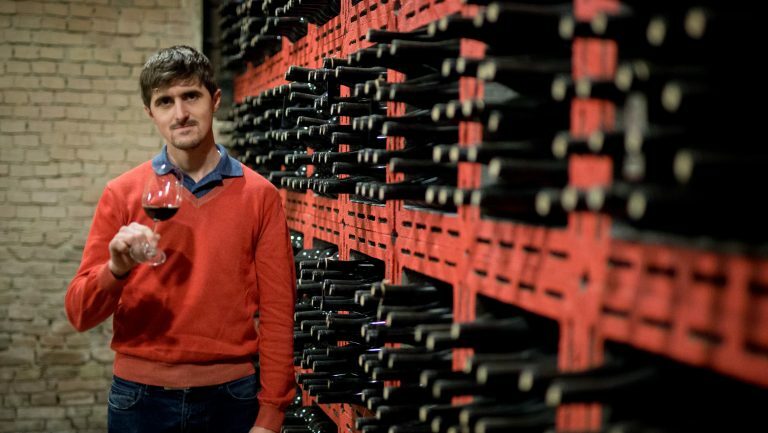 The Chilean wine journalist Alvaro Tello, who’s been researching old vines across the country, has found grape varieties preserved from all the major periods of Chile’s wine history. 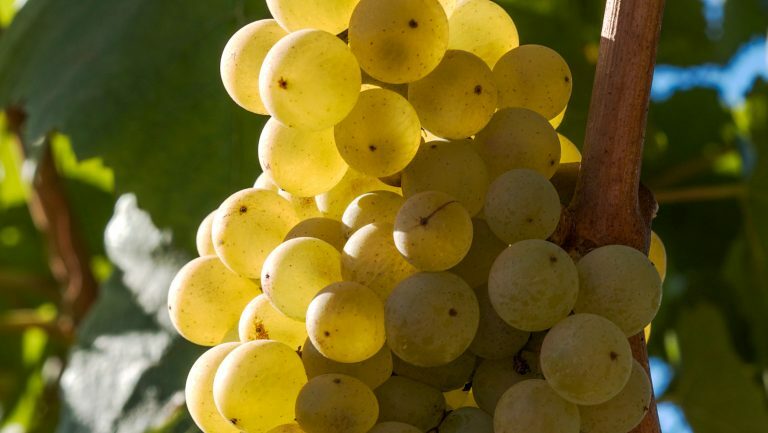 The most planted white variety in Argentina, although it remains seriously under the radar, is Pedro Giménez (not to be confused with the sherry variety Pedro Ximénez, though it’s often spelled the same), which was first planted by Spanish colonists in the late 16th century. At one point Pedro Giménez was the most planted of any variety in Argentina. 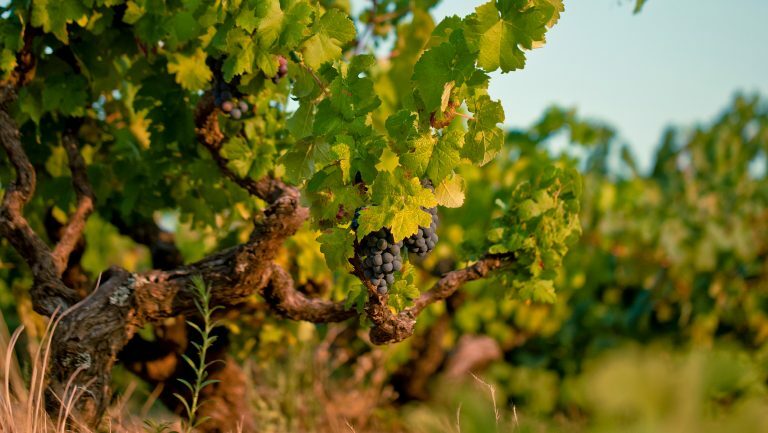 While it has been in sharp decline for the last two decades, 10,700 hectares of plantings remain, mainly for the production of cheap table wines; a new generation of winemakers, however, is beginning to champion this uniquely Argentinean variety. Béquignol is an ancient red variety that has all but disappeared in its native home of Southwest France. In Argentina, however, thousands of hectares were planted during the 19th and 20th centuries. Although it’s in sharp decline today, 600 hectares remain. Bolivian vines. Photo courtesy of Amanda Barnes.